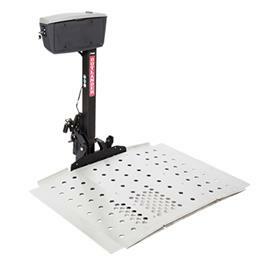 Wheelchair / Scooter Lifts products at Tim's Home Medical Supplies Inc. 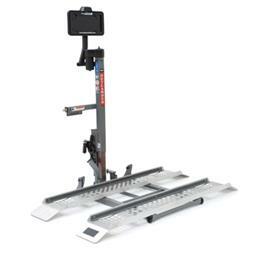 The Commander 400 Exterior Lift from Pride® Lifts and Ramps offers maximum durability and smart serviceability in an easy-to-use system for fast loading and unloading of your mobility product. 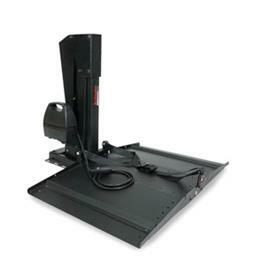 The Olympian AutoLift is strong, agile and aesthetically pleasing. 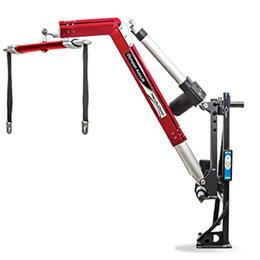 Highly adjustable with sophisticated engineering, it fits most vehicles and is easily removed and transferable. 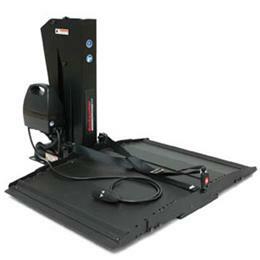 The Olympian AutoLift is available in two models: a 260 lbs. weight capacity and a 440 lbs. weight capacity. 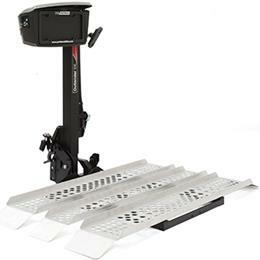 The Outlander Exterior Lift from Pride™ Lifts and Ramps was designed to provide a durable, easy-to-use system to take your power chair or scooter with you. 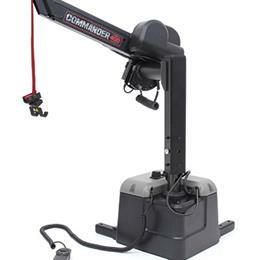 Simple hitched-based installation requires little to no modification to your vehicle and allows for easy removal. 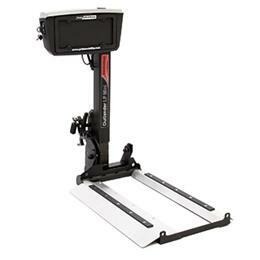 The Outlander LP Exterior Vehicle Lift from Pride® Lifts and Ramps is a low-profile lift that allows consumers with Class II or Class III/IV hitches to lift their power chair. 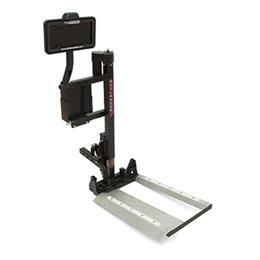 The Outlander LP is compatible with 10-inch and 14-inch mid-wheel drive power chairs. 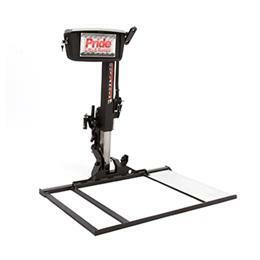 The Outlander TM Exterior Lift from Pride® Lifts & Ramps was designed to provide a durable, easy-to-use system to take your travel mobility scooter with you. 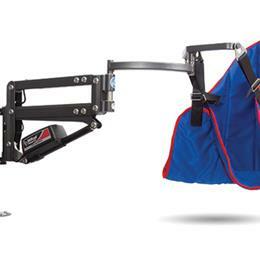 Simple, hitch-based installation requires little to no modification of your vehicle and allows for easy removal.